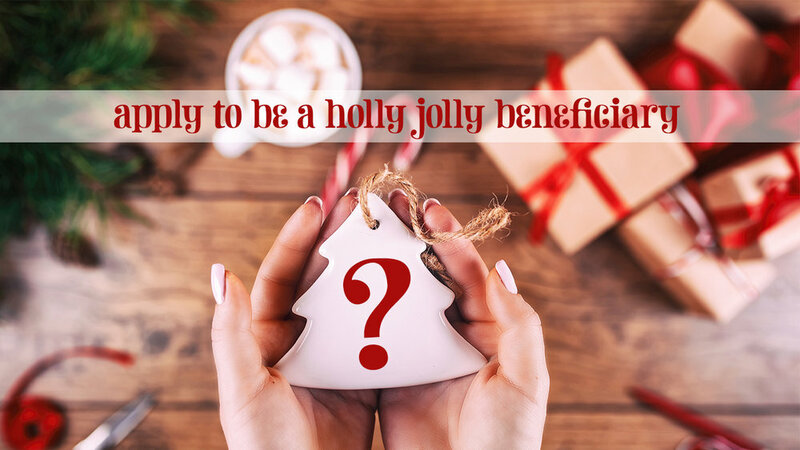 Holly Jolly is accepting submissions from local organizations to be selected as the beneficiary of funds raised from Holly Jolly Shopping Spree. The amount awarded is contingent on the net profit of the spree and annual operation expenses. Holly Jolly shoppers will vote on the winning beneficiary by ballot during brunch. Ballots will be counted/witnessed by three people. Majority vote wins. In the event of a tie, funds will be split between the organizations. The selected beneficiary will be announced via social media at 3p on the day of the spree (November 18). Check presentation, photo, and press release will take place the following week. Note: Amount awarded is no less than $2500. If there are more than five qualified applicants, a panel of three people will narrow to five organizations for the shopper ballot. All proposals must be received via this website application by 11:59p on September 15, 2018. Applicant must be operating within St. Johns County. Applicant must be a nonprofit corporation. Funds must be used exclusively for a program that directly impacts, or is critical to, the success of the organization. Applicant must be in good financial standing and have the appropriate organizational capabilities to receive and administer funds. Applicant is willing to promote Holly Jolly Shopping Spree efforts to raise funds for the beneficiary. Overall need for the program and how it will enhance the organization’s mission. What is the number of people who would benefit from applicant’s program?